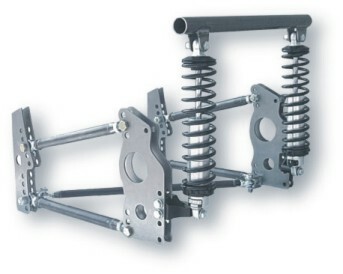 CLEVISES : Bear's Performance Parts, Gettin You Hooked Up! 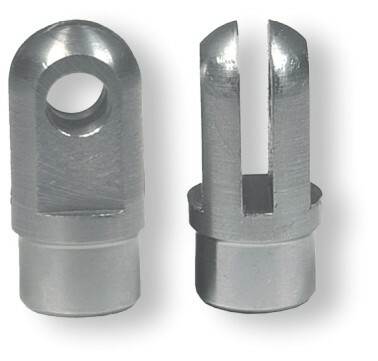 3/16" slot clevis - weld-in, 3/16" hole, fits 5/16" tube. 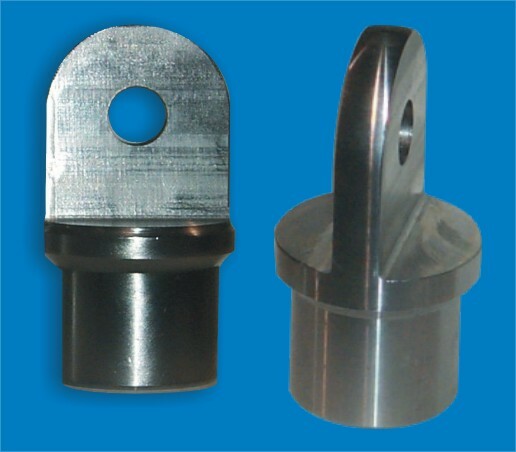 3/16" slot clevis - weld-in, 3/16" hole, fits 3/8" tube. 3/16" slot clevis - weld-in, 5/16" hole, fits 3/4" x .058" tube. 3/16" slot clevis - weld-in, 5/16" hole, fits 7/8" x .058" tube. 3/16" slot clevis - weld-in, 5/16" hole, fits 1" x .065" tube. 3/16" slot clevis - weld-in, 3/8" hole, fits 1 1/8" x .049" tube. 3/16" slot clevis - weld-in, 3/8" hole, fits 1 1/8" x .058" tube. 3/8" slot clevis - weld-in, 1/2" hole, fits 1 5/8" x .083" tube. 3/8" slot clevis - weld-in, 1/2" hole, fits 1 5/8" x .134" tube. 3/8" slot clevis - weld-in, 1/2" hole, fits 1 3/4" x .134" tube. 3/8" male clevis - weld-in, 1/2" hole, fits 1 5/8" x .134" tube. 3/8" male clevis - weld-in, 1/2" hole, fits 1 3/4" x .134" tube. 3/8" male clevis - weld-in, 1/2" hole, fits 1 5/8" x .083" tube.